On the occasion of International Yoga Day, I would like to share a story of ‘how yoga changed my life’ with you . Most of the worthwhile things I’ve done in life have lead to fame. Previously, I was athlete by profession but never focused deeply on emotional and spiritual aspects. 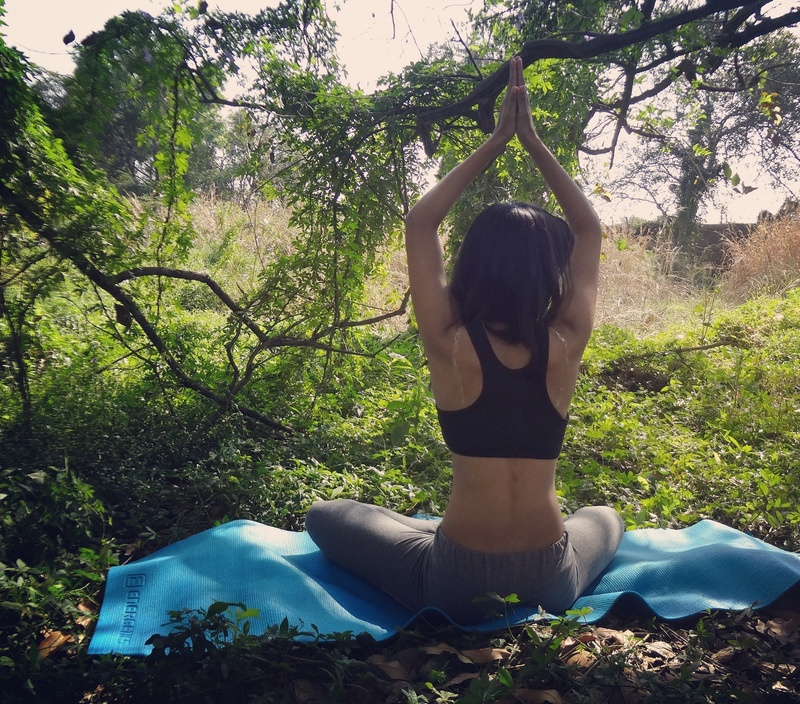 My life circle revolved around me and slowly I started learning yoga. I thought it was just a physical sport, but slowly I realized that yoga teaches you to lead a better, healthier and happier life. As the word ‘yog’ means to unite body mind & soul. As I further continued with my practice of yoga, it taught me how one can change a normal life into blissful one. I started feeling changes within myself. I saw myself slowly becoming humble through which I started perceiving life in different manner. I became more humble, polite, focusing within my inner self. Not just the self, but i felt the need to help others too, as Patanjali talks about cultivation of the mind in his sutras. This change gave me such an amazing feeling, one where words can’t express how i felt. I knew the value of humanity and its purpose, and I’ll serve every human to make this world a better place. These are some changes you might experience when you’ll start practicing yoga in a true manner. Every person wants to lead a healthy & stress-free life then why not give a try? Changes occurs only when you’re willing to change. We’re always in a hurry or cannot focus but when you get into this headspace, take a moment to stop what you’re doing, find stillness, and simply notice what you’re feeling. Presence and compassion will always serve you better than self-criticism and doubt. Fear gets a bad rap, but it’s not necessarily a bad thing. If you’re scared of something, it means that you have an opportunity to challenge yourself, and to grow as a result. It’s a chance to see where you might be blocked and push past your own personal barriers. When I’m scared of something, I know that I have to do it. Just take a deep breath and do it. Afterward, I’ll feel a sense of pride and confidence about myself. It’s always worth it in the end. You always end-up learning something positive. In further stages of Yoga at a certain point, you’ll don’t harm others or react unnecessarily. You feel blissful where you feel your presence and connected to nature this is called “Samah Shatrau cha mitre cha” – he is the same with reference to an enemy, a friend & nature being.” in Bhagvad Gita. Attachments rather than family, one who is sanga-vivarjita has no emotional dependence upon negative people or things. This extends even to his own body. You may not have other dependencies but everything can be focused on the body. Where unnecessary attachments won’t disturb your mental-peace. These are some small life changing experiences which lead me to a better healthier and happier life and most importantly it made me a wise human being! A happier blissful life is waiting for you ahead. Wish you wealth! 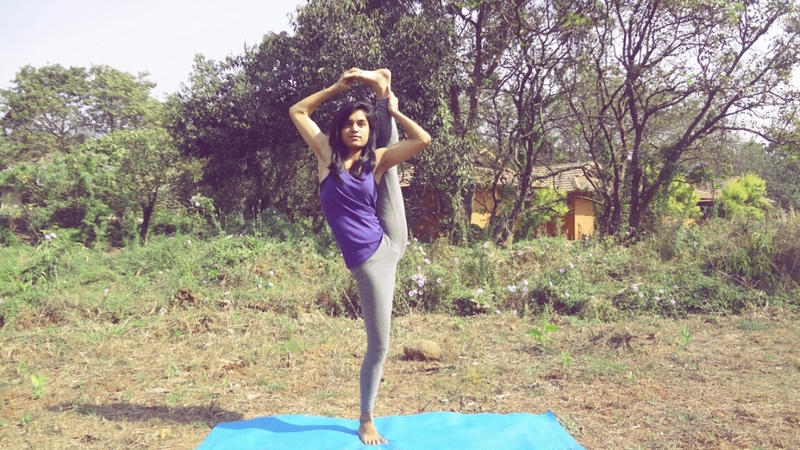 Prajakta Tambe is a corporate yoga teacher & yoga therapist from India. She has received fellowship in sports rehabilitation and FSR. 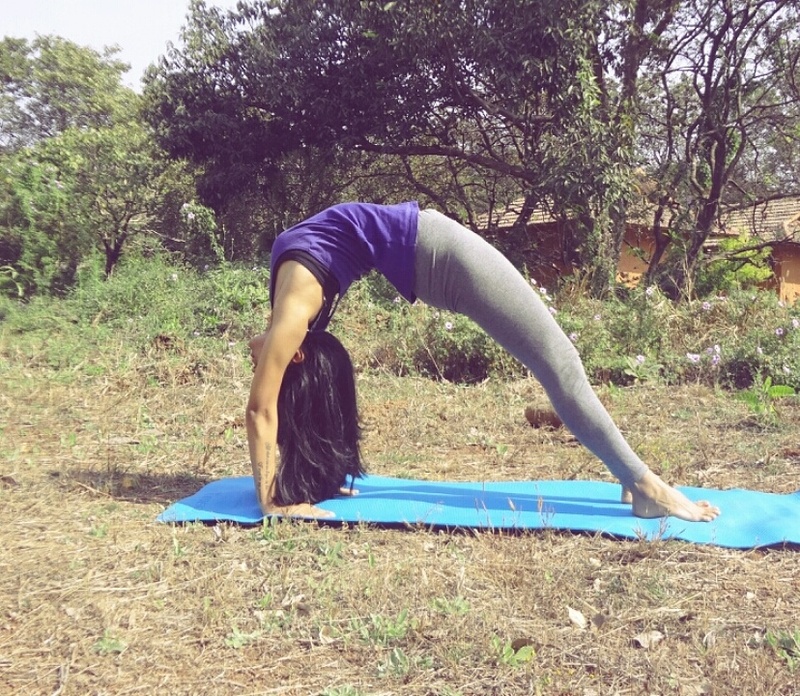 She is also a national level athlete and yogi.